Detail Floor Plans - Drawn to 1/4" scale. These plans show the layout of each floor of the house. Rooms and interior spaces are carefully dimensioned. Electrical Plans - Drawn to 1/4" or 1/8" scale. These plans show the electrical layout commonly used. 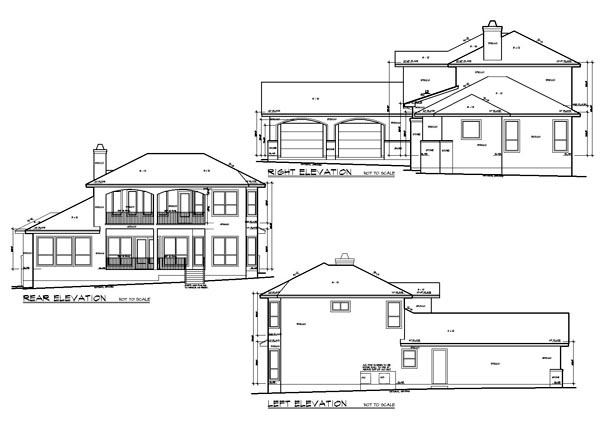 Elevations - Drawn to 1/4" or 1/8" scale. 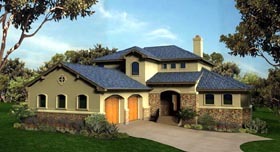 These plans show the front, rear and sides of your house and give necessary notes on exterior materials and finishes. Roof Plan/Details - Drawn to 1/4" or 1/8" scale. 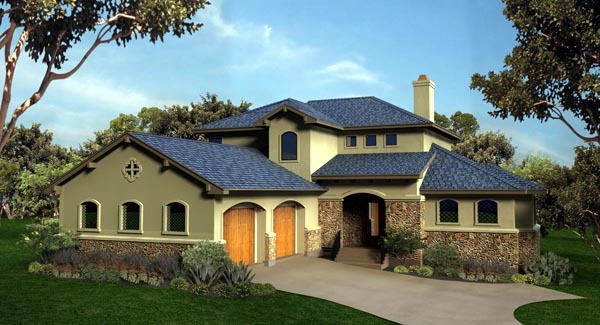 These plans show the roof layout, cabinet elevations and any details and/or cross sections deemed necessary. 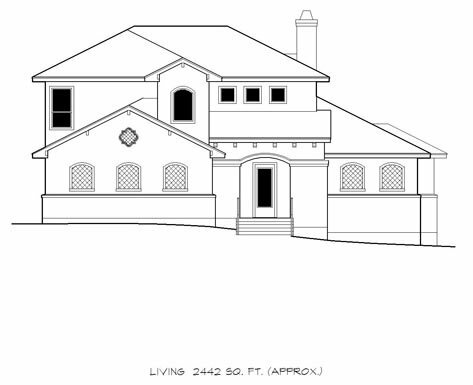 Foundation Plans – Not provided. 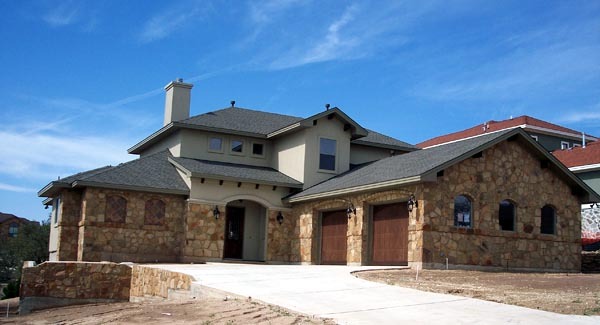 A certified professional engineer of record should design your foundation according to specific area and site needs.